Crystal Palace fan favourite Aaron Wan-Bissaka has revealed that he was almost released by the club as a teenager due to a combination of his attitude, his diet and his friendship groups. The 20-year-old is quickly becoming one of the most exciting players in the Premier League thanks to his performances at Selhurst Park, and many believe that it is now just a matter of time before Wan-Bissaka is called up to the England senior team. 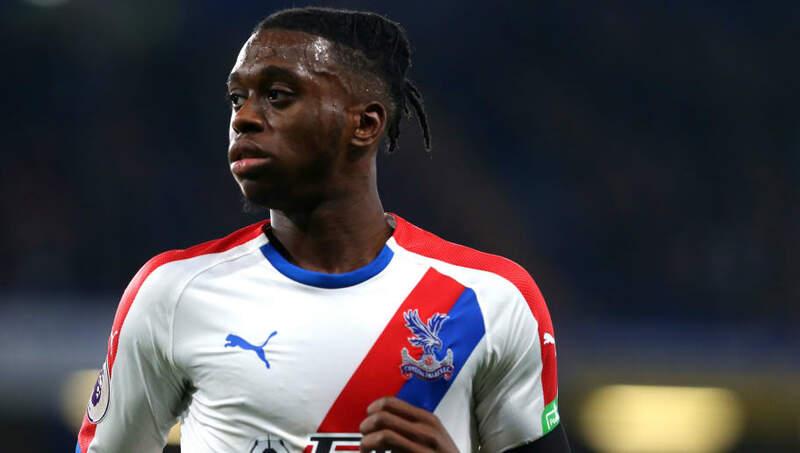 Things could have very different for Wan-Bissaka, however, as he explains Crystal Palace once considered cutting ties with the full back during his early career in the club's youth system. "At around 14, 15, I was turning up late, was lazy, wasn't trying in training, looking tired," Wan-Bissaka told the Mirror. "It was diet stuff too. After school, it was chicken and chips, fizzy drinks, stuff like that. "Other players were fitter, doing more than me and I was just slowly going down the pecking order. "I was just drifting away with the wrong friends. There were times when I'd have training at seven and I'd be out with them before and it would make me late. "Apparently Palace were looking to release me at 14 because of things like that. They didn't tell me that but my dad did. "My dad stopped me from seeing those friends. I was annoyed with him then but I realise now it was the right thing he did and I'm grateful for that." During the interview, Wan-Bissaka went on to explain how he transitions for a forward who idolised Thierry Henry into one of the most exciting defenders in the Premier League. He also discussed what life in the limelight has been like since his promotion to the first team. Wan-Bissaka explained that although he's getting used to the extra attention, he still hasn't adjusted to seeing himself on television. "It is the second time that has happened," he added, referencing the praise he received for his performance against Arsenal. "It makes me feel proud of what I am doing. "The first time was this season after Fulham, the first game, after the assist I got. I've never seen myself on Match of the Day before so it was good. "With more I'll be used to it, maybe once more, but I like to see it."